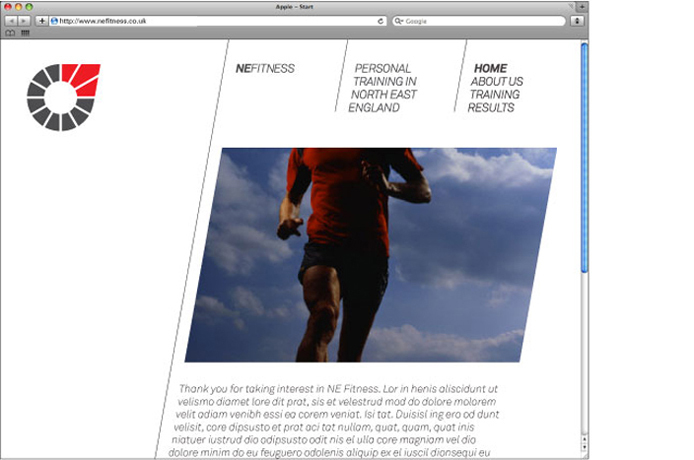 NE Fitness is a personal training company based in the North-East of England. 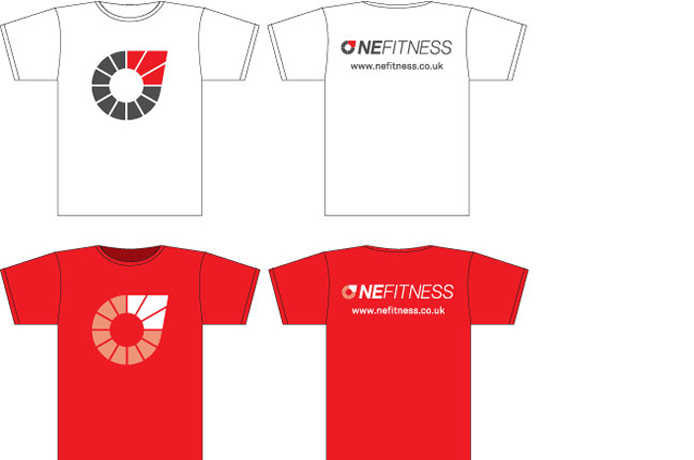 Their work takes them into many different gyms around the area and as such they needed a distinctive identity that separates them from the each gym’s regular staff. 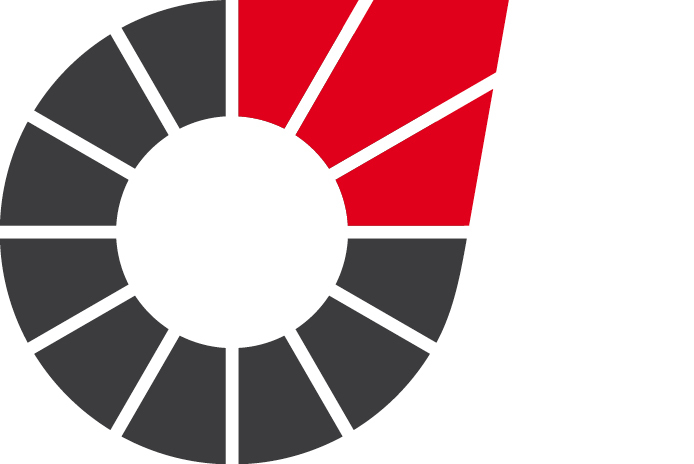 The main logo is based on a combination of a stopwatch and a compass pointing in a North-Easterly direction. This gives the identity a diagonal slant that is used in many of the elements. The overall impression when combined with the vibrancy of the red colour is that the identity has a positive forward momentum. 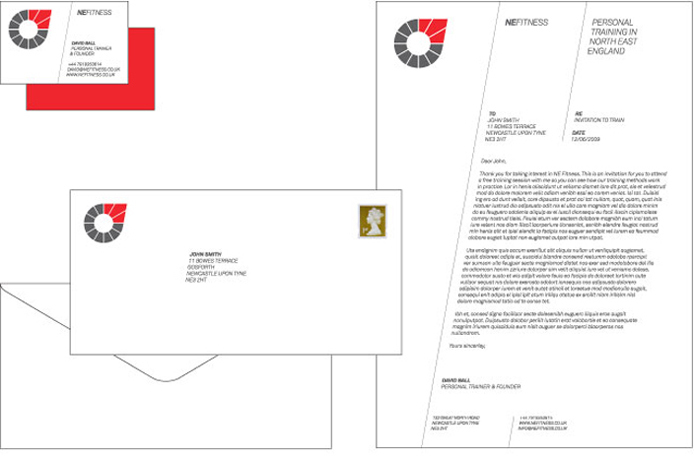 The range of communications products that the identity needed to be applied to include business cards, corporate stationery, a website and identifiable clothing for the personal trainers.